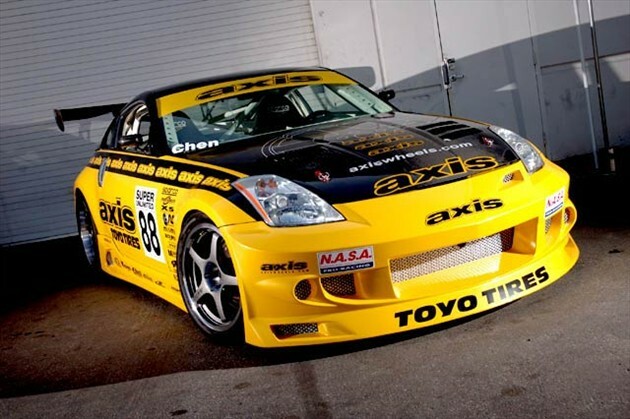 This Z was built to compete in the SCCA Touring racing classes, and has the distinction of winning in three different Touring categories: T2 (2008-2012), T3 (2013-2015) and T1 (2015). Most of the mods are concentrated in the suspension, with Koni DA shocks, Eibach springs and fully adjustable swaybars. Enkei wheels and BFGoodrich R1-S tires provide the stick, while Cobalt Friction XR2 pads provide stopping power. For 2015, we had success in winning the Rocky Mountain Division Championship in both Touring 1 and Touring 3. 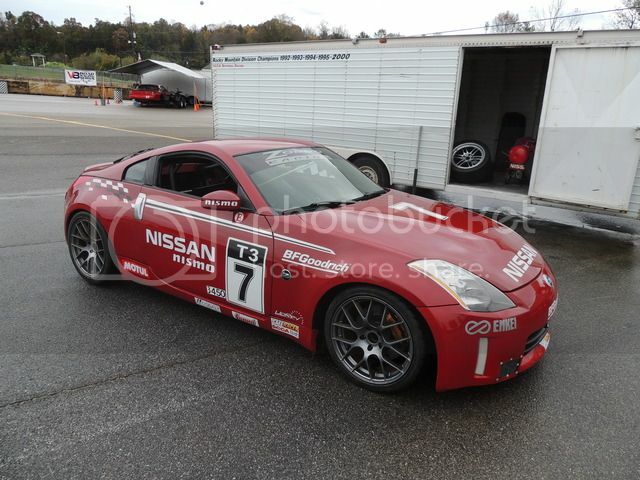 Traveling to Road Atlanta, the Z has won back-to-back Touring 3 titles the past two years in the American Road Race of Champions (ARRC). 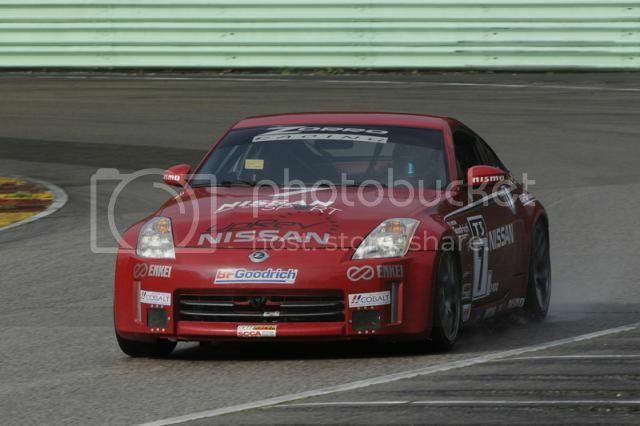 There's still plenty of SERIOUS fun to be had with the Z33! EUROZ and bunvisinh.com like this. 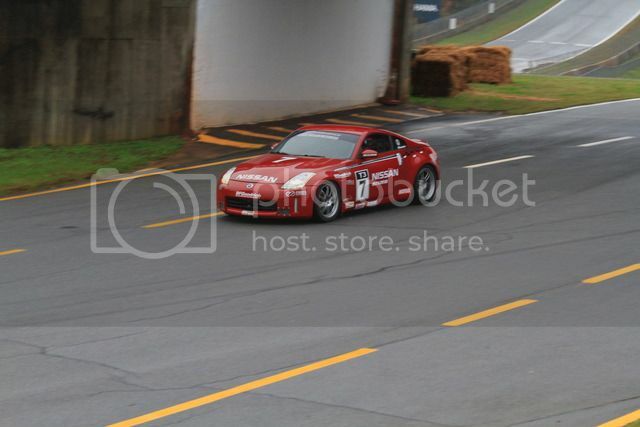 Thanks for keeping the faith driving the Z. Makes me want to get my 70' Lotus(Europa)back on the track. Thanks- but I clearly have to figure out how to make my pics visible on this site! Any hints? Don't see many Lotus Europas on the track any longer, but the Exige is a formidable competitor in door-to-door racing! My Lotus would prolly race in a vintage class I'm guessing. less than 100 hp. Put in a tuned Coventry Climax twin cam with Webers. Pushes around 170hp in a car that weighs less than 1,400 lbs. I have no idea on any how-to's on the pics. Thanks anyway- I've got a PM in to a moderator. We'll see if he gets back to me. Thanks, MartinZ- I'm trying to link to the image URL here. Last edited by dkmura; 12-03-2015 at 07:16 PM. ^^Unfortunately not. 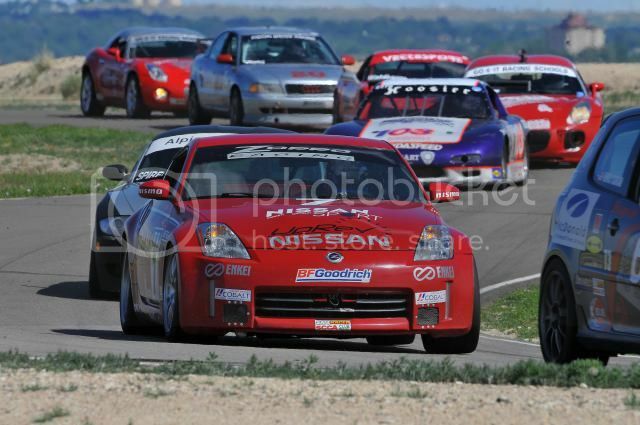 Started this thread to show a 350Z that is still being actively campaigned in races around the country. The C&D Z was only sporadically campaigned almost a decade ago and was ultimately stripped and sold for parts. 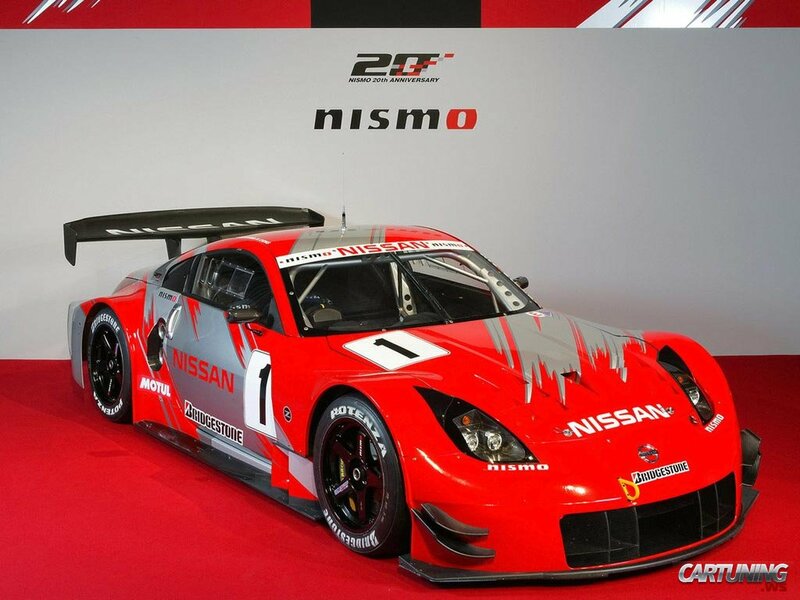 The second picture shows the NISMO 350Z that won the JGTC title back in '07 and now resides in the Zama collection in Japan. The yellow Axis Z has not been seen for some time and has not appeared in any NASA events for some time. The point is: there are still some cool 350Zs being raced in 2015-16 and beyond, but those three are not among them.